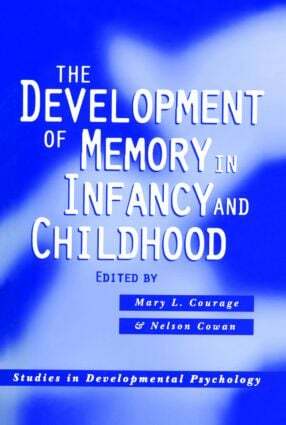 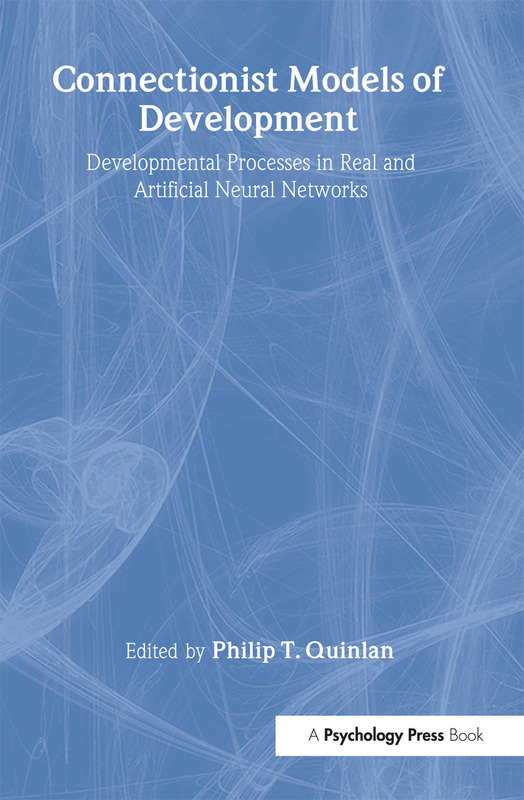 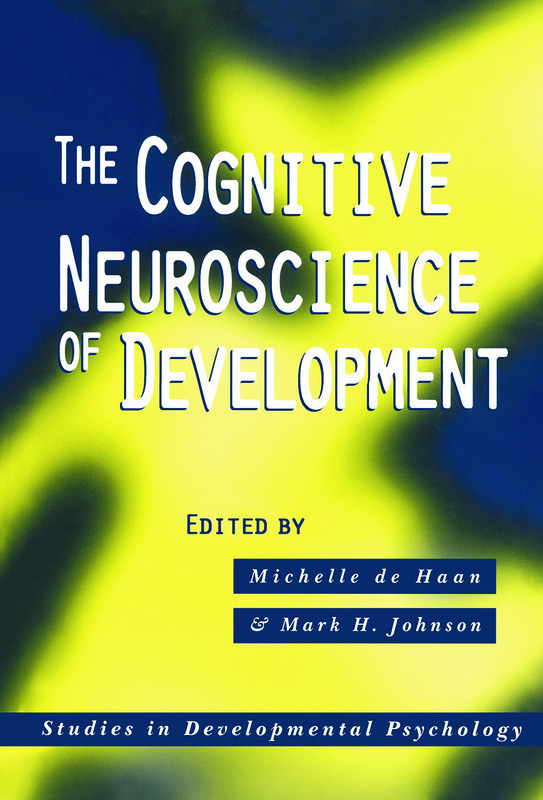 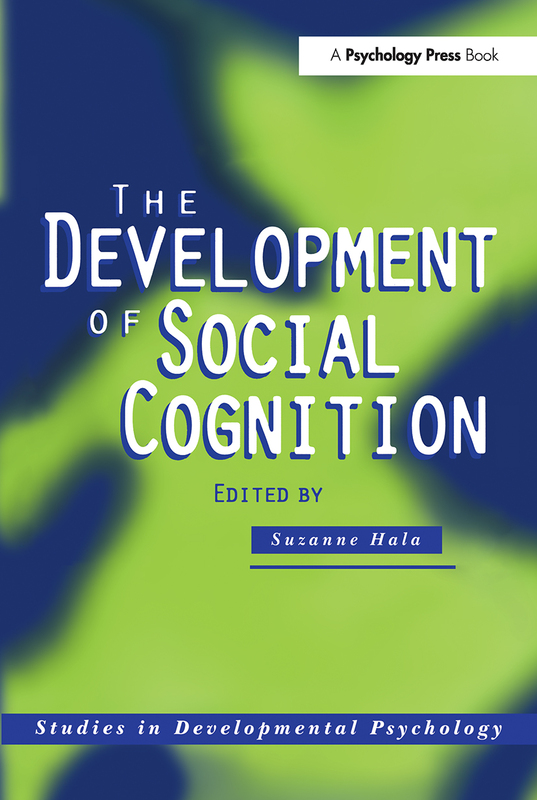 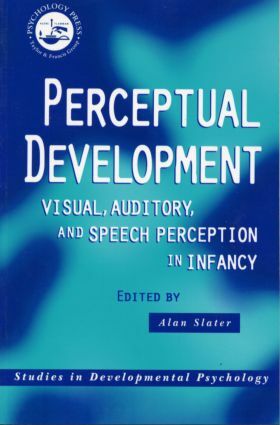 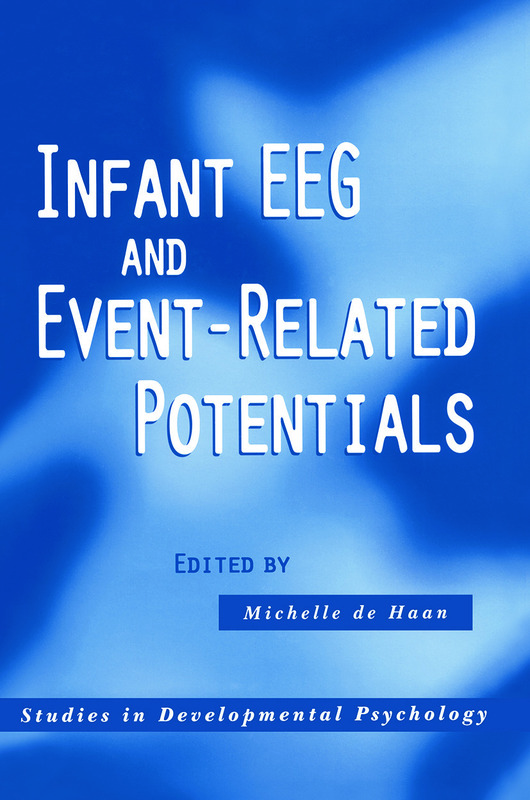 Studies in Developmental Psychology is a series of edited texts covering a wide range of topics in developmental psychology (including social development, cognitive development, developmental neuroscience, and language development). 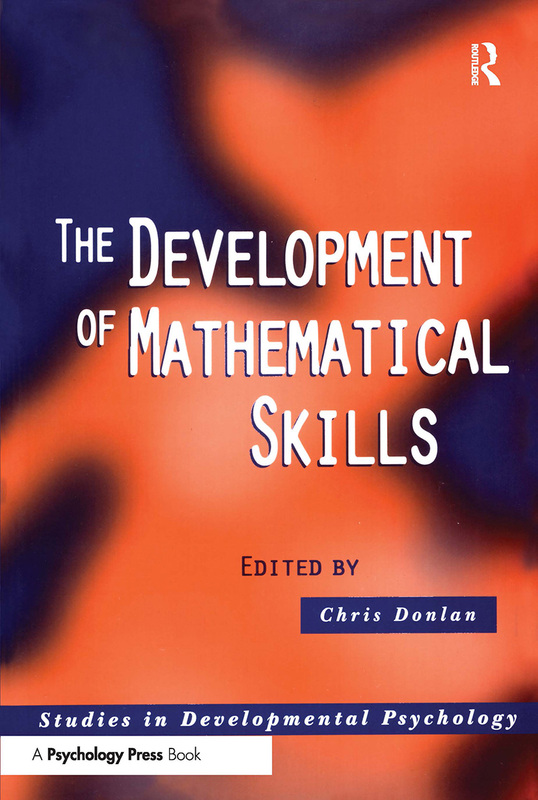 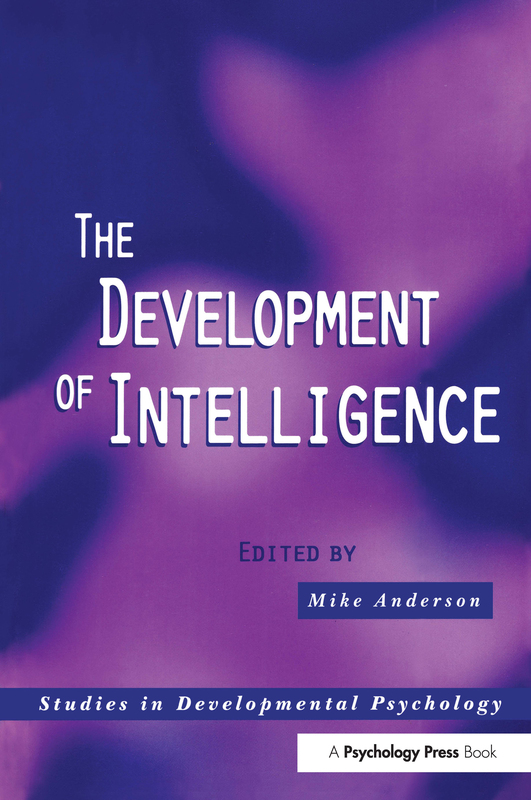 These books are aimed at advanced undergraduate or graduate students, and each gives an up-to-date overview of a given area with chapters written by leading experts in each field. 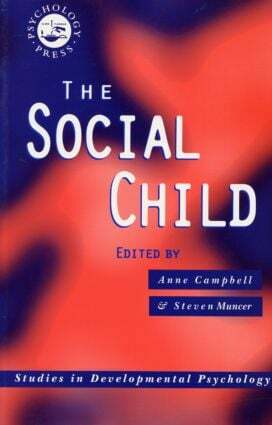 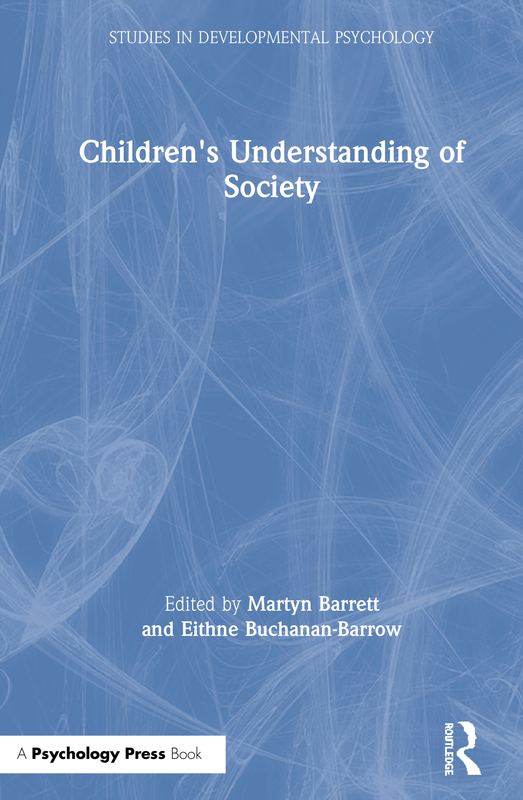 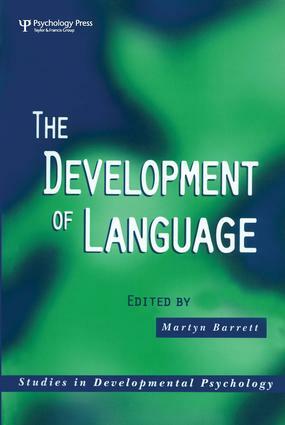 Edited by Martyn Barratt University of Surrey. 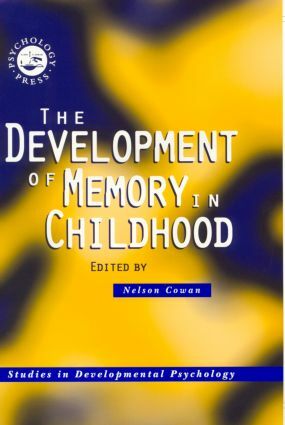 Edited by Nelson Cowan University of Missouri, USA.